 Freedom Bail Bonds Provides 24-Hour Bail Bond Service for fast jail release in the Austin area, serving Travis & Williamson County Jails. 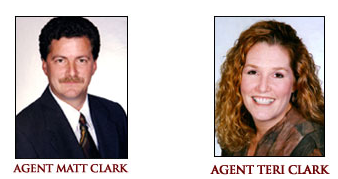 Freedom Bail Bonds is owned by Matt and Teri Clark who have over 25 years experience in the bail bond business. Our first bail bonds office was opened in Georgetown, TX in 1998 serving Williamson County and have recently expanded by opening a bail bonds office in Austin, TX to serve Travis County. Our business is thriving because of our professionalism, hard work, treating others with respect, and never being judgmental of our client’s situation. Our experienced, licensed agents spend a great deal of time at the Travis County and Williamson County Courthouse assisting with their clients, the clients attorney needs, and insuring that things go as smoothly as possible for all parties involved and that our clients get out of jail as quickly as possible. A large number of criminal defense attorneys in the Austin and Georgetown area only trust Freedoms Bail Bonds reputation to handle their clients bonding needs. Freedom Bail Bonds has two convenient locations, our Georgetown office is across the street from the Williamson County Jail entrance and our downtown Austin location is just minutes from the Travis County Jail.